New Hugot? 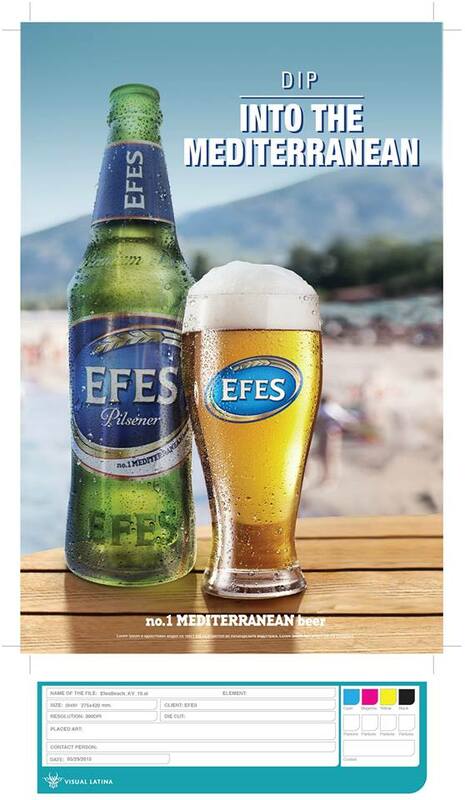 Talk It Over a Bottle of Efes Beer! One of the advantages of having been raised in the highland Cordilleras is our high alcohol tolerance. If you have a friend coming from Baguio or Sagada, you know for sure that drinking after work is his favorite. Maybe it is the cold weather that makes people from the highlands love liquor. Or maybe it is something else. I remember in college, our teacher asserted drinking is an acceptable activity in the profession. She said sales deals are closed inside bars wherein all details of a contract or offer are discussed over bottles of beer. However, the greatest “drinking” lesson I got from that Public Relations class was that first, people do not like the “bitter” taste of liquor, and second, it is the companionship that makes people last in drinking sessions. In the Philippines, San Mig Light and Pale Pilsen are two of the most famous beer brands shared by friends, office mates, and strangers in bars and at home. The arrival of Efes Beer makes drinking more exciting as we have more choices to pick whenever we want to chill out. It is a undeniably new on the market but I myself, as a drinker, think it has come to stay. Two weeks ago, I had the chance to have a taste of it. This new brand of beer passes through the throat smoothly, without the spiky texture. This makes it a comfort food. I think when I have a new hugot in life, I should grab a Efes bottle and go drinking alone. Moreover, it is very light in the stomach. I am not sure if it is a zero-calorie drink. Efes beer is the first Mediterranean beer in the Philippines. I don’t know if I was too stupid to ask during the media launching about what makes it a Mediterranean beer. The answer was simple: “because it was made in Turkey”. Efes Beer is available at S&R and in major grocery stores. If you are going to Boracay, you can find Efes Beer in bars and major recreational centers. To be a supplier in your area, message HERE. 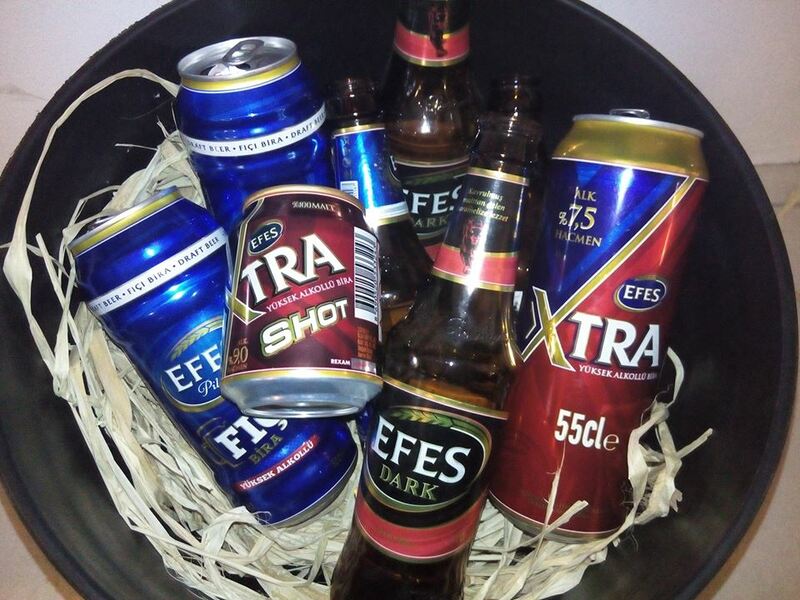 Once trying a bottle, contact me at [email protected] to share with me your Efes beer experience!